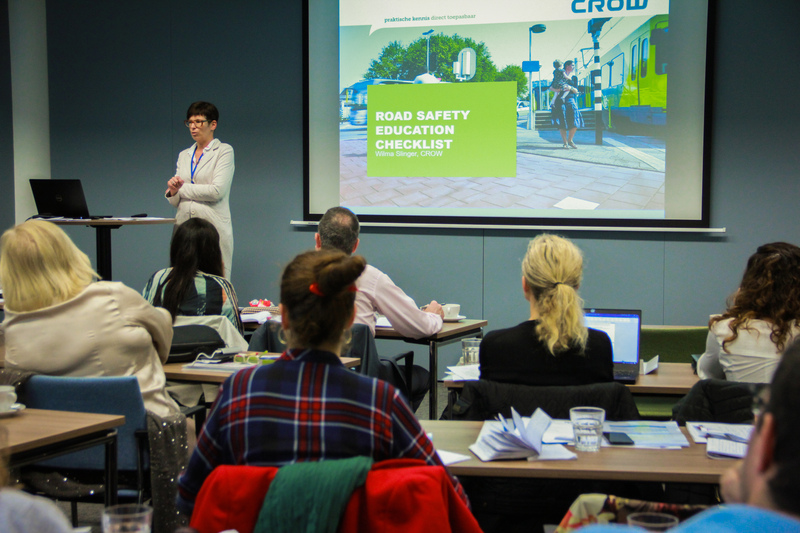 To sufficiently equip young road users to become safe road users, education remains of chief importance. This is especially true for secondary school pupils (aged 12 – 18) as they start to travel independently and have to deal with more complex traffic situations, either as pedestrians, cyclists or moped riders. 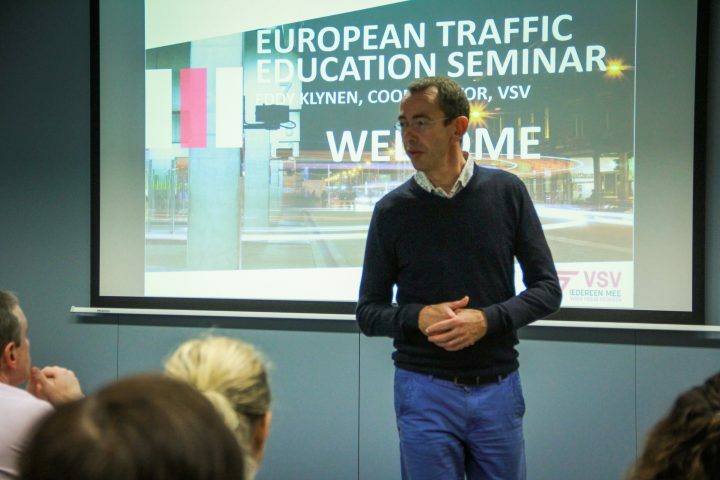 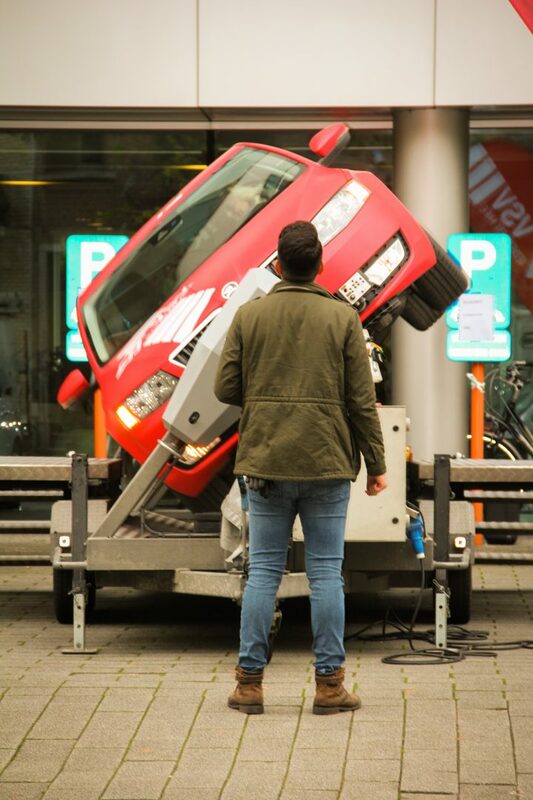 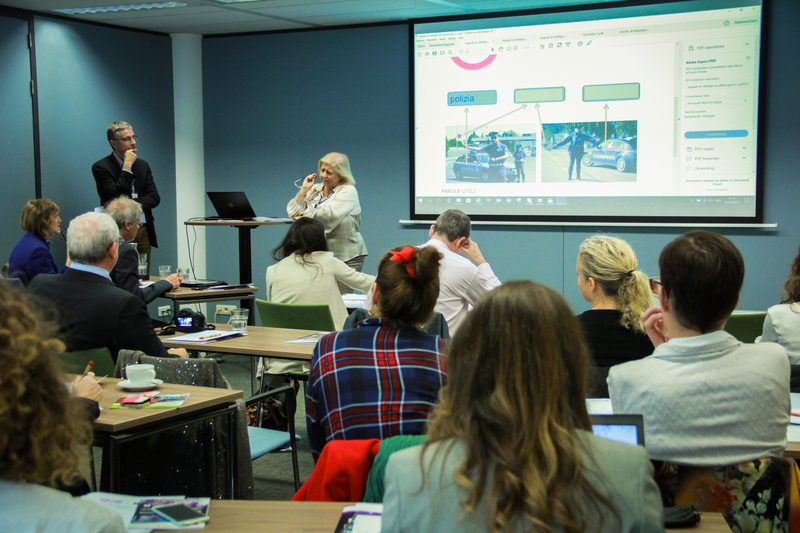 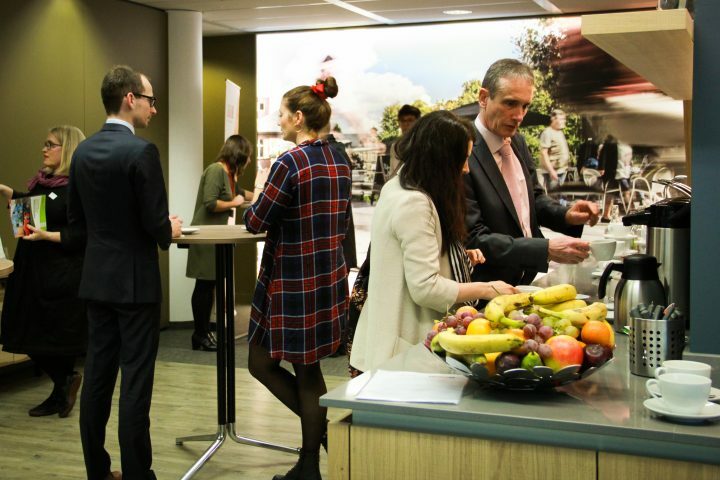 The European Transport Safety Council (ETSC) and the Flemish Foundation for Traffic Knowledge (VSV) therefore held an European Traffic Education Seminar on 25 October in Mechelen, Belgium. 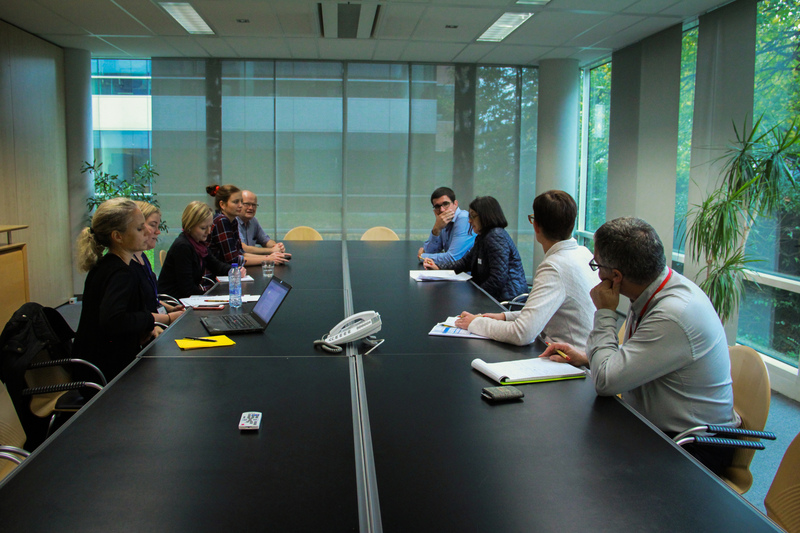 The seminar featured presentations on the latest traffic education projects from across Europe with a focus on teenagers (12 – 18 years of age) as well as on methods of evaluating and assuring the quality of such projects.